Eileen is interviewed about Bullying! Below are a few De-Stress Tips I’ve shared on social media recently to help your 2014 move along at a productive pace! I’ve become more active on social media, so if we’re not connected yet, please do! (links below with sig). High levels of Self Esteem & Confidence combat bullying! When things get scary look straight ahead and focus. Be in the moment as much as times permit. Be Present. Be Happy. Be Resilient! Just get started and see what happens!! I’m excited to be Gail King’s guest again!! heads up. 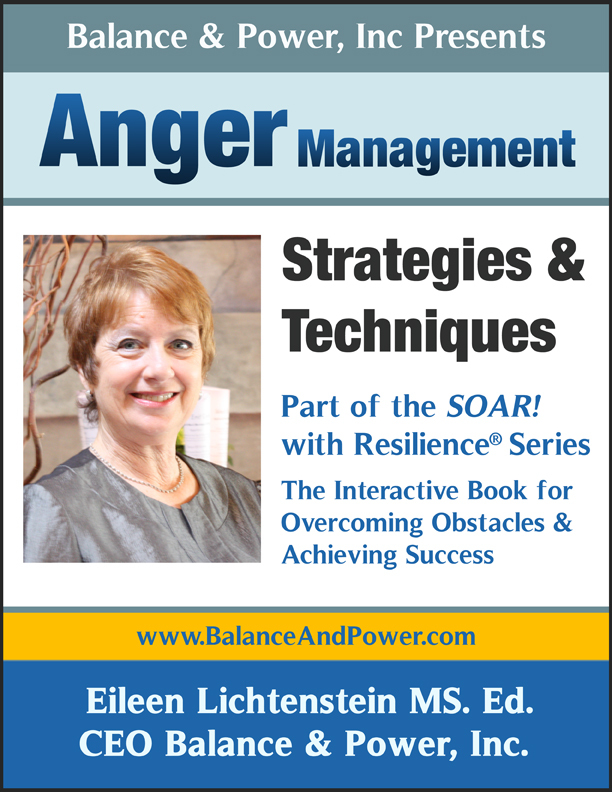 I’m the Anger Management Educator and Coach. I will be donating sales of my products Feb-March for the start up and our Spring Fundraiser. Stay tuned! 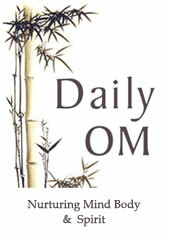 ~ Creating Happiness By Having a Practice of Gratitude and Attitude! WHAT DO YOU DO TO DEBUNK THE FUNK? 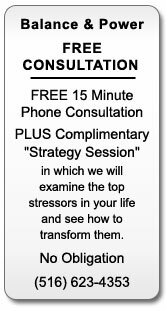 HOW STRESSED ARE YOU… TAKE THE STRESS TEST & FIND OUT. You Know You Want It! : Have the Best Year 2014! I am continuing to run small groups in Wantagh, Long Island on the second and fourth Saturday AM of each month for angry/and or stressed individuals. FMC Women’s Empowerment Summit June 22 : I am speaking on this panel! : How to Get Out of Your Own Way: Let’s face it, the best part of life happens when you break out of your comfort zone! But if habit and routine are dictating your day, you may be missing opportunities to energize yourself and inspire those around you. Tony Buzan will be on again in July and I’ll be sure to let you know! http://www.thinkbuzan.com/a_id/4fd560007b72d to find out more about MindMapping! Learn how to get and stay inspired Can you imagine being surrounded by positive people and creating optimal relationships? 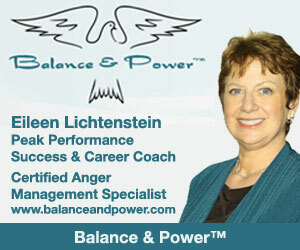 This email was sent by Balance & Power Inc, PO Box 894, Baldwin, NY 11510, using Express Email Marketing. You subscribed to this permission-based list on 1/9/2012. This is Suicide Prevention and the building up of broken lives. It’s about stress reduction, anger management, self esteem, confidence, focus and clarityThe “bullied” population is very fragile and/or very angry. 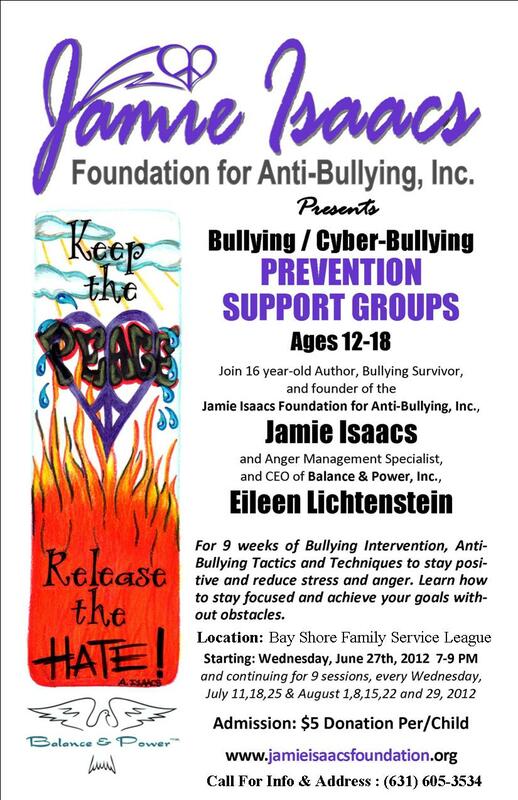 I can help with the support of our friends- thanks so much to all who attended the fundraiser dinner last night!I’ll be co-facilitating support groups with http://www.jamieisaacsfoundation.org in Long Island with core curriculum found in my book SOAR! with Resilience™ . Jamie is a thriving 16 year old survivor and tells her tale in her book “In Jamie’s Words”that you can order on the Foundation’s website.